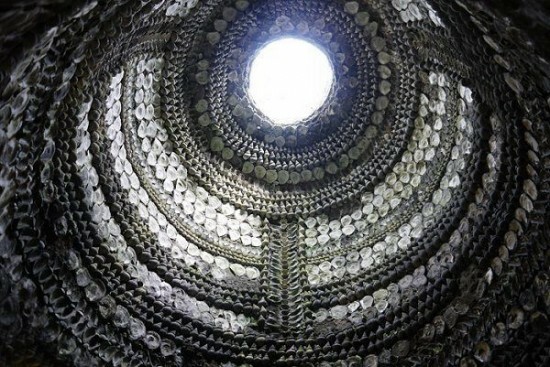 So many astonishing discoveries remain unexplainable to the human mind, exactly like the mysterious Shell Grotto in Margate, Kent. Stretching over an underground passageway of 70 feet and home to 4.6 million shells, what has become today an English tourist attraction was discovered in 1835 when James Newlove lowered his son into a hole in the ground that appeared while they were digging a duck pond. What exactly happened or how the grotto was discovered remains a big mystery and numbers of stories debate the origin of this hidden site. Was it an ancient temple? Or maybe the meeting place of some secret sect? 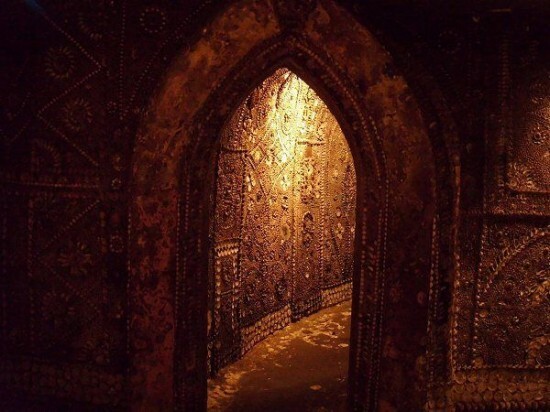 Despite the many theories and interpretations, the mystery of the Grotto is still unsolved, but what is sure is that it is a true work of art that should be carefully preserved. 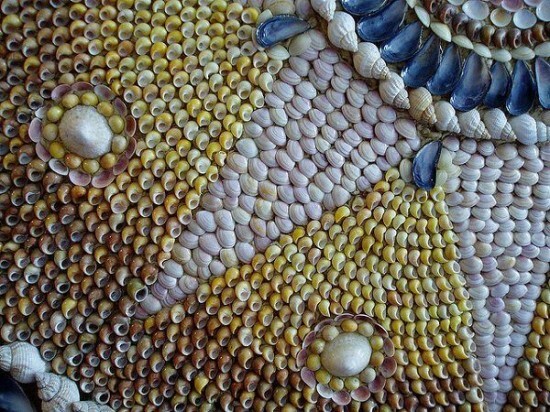 The approximately 4.6 million shells, constituted of cockles, whelks, mussels and oysters, cover the entire 2,000 square feet of the grotto in a beautiful mosaic artwork. Although destroyed by a bomb during World War 2, the grotto was rebuilt and a team of conservationists is making sure this unique attraction will be around for years to impress visitors from all over the world.